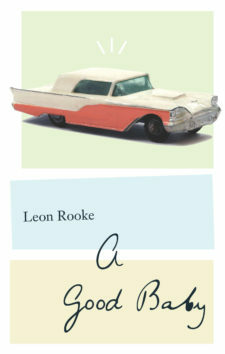 Leon Rooke is a novelist, short story writer, playwright, editor and critic. He was born in rural North Carolina, but has been a resident of Canada for many years. He has published 28 books, latest among these a novel, The Fall of Gravity, (2000). Painting the Dog: The Best Stories of Leon Rooke appears 2001. Nearly 300 short stories have been published. 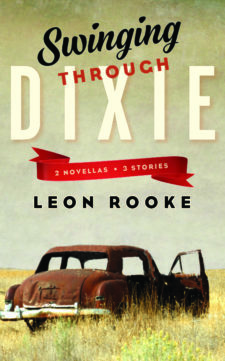 Over the course of his career, Leon Rooke has been writer-in-residence at numerous north american universities, including the University of Victoria, Southwest Minnesota State University and the University of Toronto. 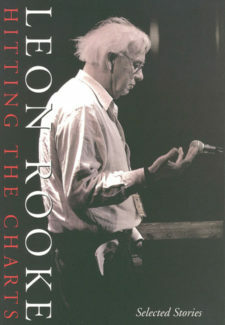 Rooke is also the recipient of numerous awards and honours, including the Canada-Australia Literary Prize (1981), the Governor General’s Award for English Language Fiction for Shakespeare´s Dog (1985), and the North Carolina Award for Literature (1990).